Home | Blog | Are You Making These 10 Common Brow Mistakes? We all know that brows frame your face. Get them right and they can lift the eye area, enhance your face shape and even take years of your appearance. However, get them wrong and you could end up with a pair of unflattering arches. 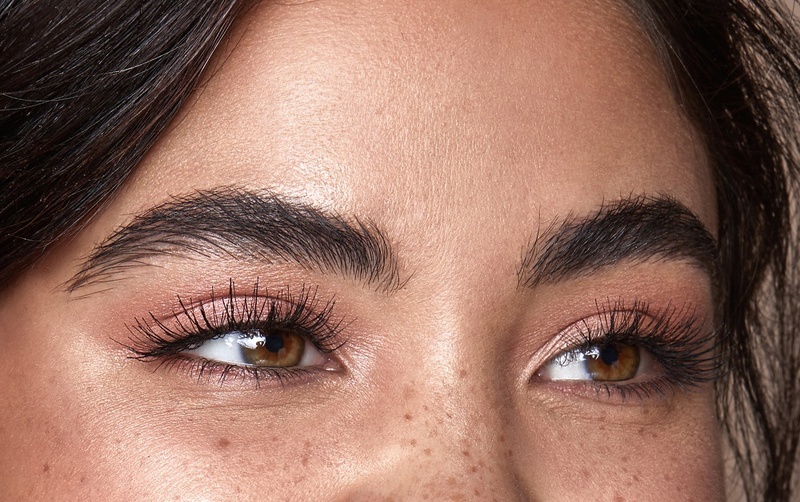 When it comes to brows, they’re as individual as fingerprints. One shape doesn’t fit all. Brow stencils seem like a brilliant idea, but the reality is that everyone’s face shape, features and bone structure are different. Make the most of your individuality; bin the stencils and go for a brow that suits you! We can’t imagine a world where everybody has exactly the same eyebrows. With so many brow products out there, choosing the wrong one should be a mistake of the past. The HD Brows make up range is constantly growing, meaning there is sure to be the perfect product to suit your look, skin, lifestyle and make up routine. If make up isn’t your strong point, pay a visit to your local HD Brows Stylist who will happily recommend the perfect product for you. When it comes to make up, less is definitely more. Step away from those Instagram images and opt for a colour that will compliment your brows. Gone are the days of the Sharpie look – 2018 is all about the natural brow. 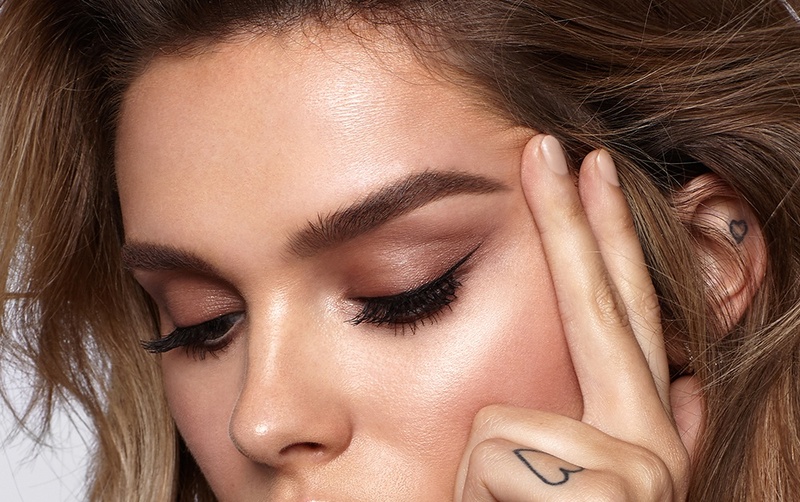 Check out our recent blog post for more of 2018’s biggest brow trends. 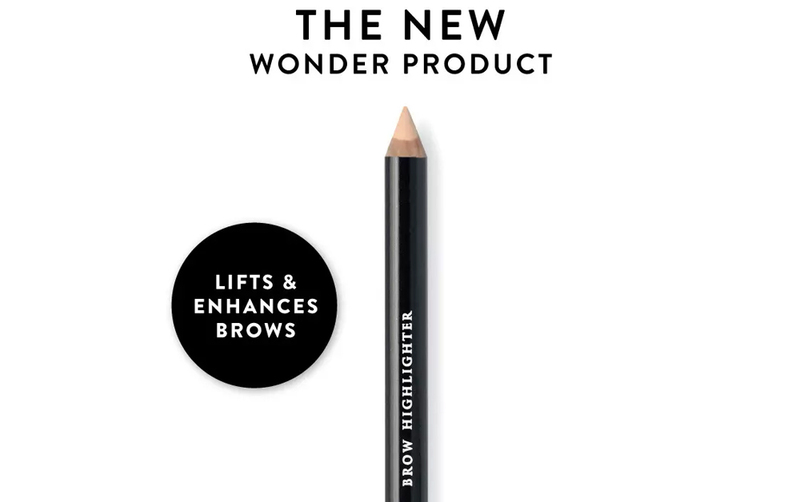 The HD Brow Beater is known as ‘hairspray for brows’. You’d never go for a blow-dry and leave without it being set and the same goes for your brows. Whether you opt for the colourless Brow Beater or the tinted Brow Colourfix, they’ll both hold your brows in place all day long. Blending isn’t just for your foundation. Apply your blending skills to your brow make up for a natural finish. This trick helps to keep your brows from looking overdrawn or too filled in. Remember to build your brow make up – it’s always easier to add rather than take away. Not a pro at blending? Our Spoolie Brush is perfect to brush through the brows after applying your make up to blend out any harsh lines. The cardinal sin of brows… overplucking. Seconds in front of the magnifying mirror can cause months of regrowth. Our top tip? Step away from the tweezers. You need a specialist to guide you from botched to bushy. Luckily, our stylists can create a regrowth programme for you, to ensure your brows grow back into the perfect shape. Tired of waiting for the hairs to appear? Our Lash & Brow Booster speeds up the regrowth process thanks to its proven blend of hair growth stimulants. We all know the saying ‘eyebrows are sisters, not twins’. Very few of us who have a symmetrical face like Halle Berry, so save yourself the effort of trying to make your brows identical. Brows are going to be slightly different so just go with it. Make sure they look something alike and aren’t completely different. Next time you’re thinking of doing your brows yourself, just take a moment to remember the dreaded 90s brow. Our advice? Leave it to the professionals. They will be able to recommend and advise you on the perfect shape, colour and style that will compliment you. Find your local HD Brows Stylist here. The arch of the brow is what helps to open up the eye area. It gives the illusion of lift and really does help to frame the face. Misplacing the arch can lead to interesting shaped eyebrows. If the arch is too centred it gives a permanently angry look. When applying make up, always try to keep the brow proportions to two thirds (for front and main body of the brow) and a third (for the tail). 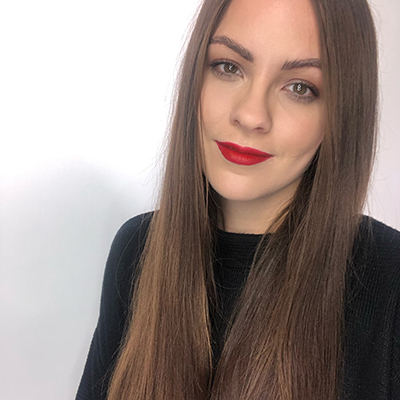 A lot of people ask how their brows look fuller after the HD Brows treatment, especially when they have just been waxed, threaded and tweezed. Our specially designed tint captures the fine baby hairs that you didn’t even know were there. They are tinted to match the colour of the brow so we can incorporate them into the shape. This gives a fuller and thicker appearance. Ready to achieve your #BrowGoals? It’s time to visit a HD Brows Stylist! Find your nearest Stylists here.